Burnham Library in Bridgewater is exhibiting fine art photography by Judith Secco of Bantam through March 30. 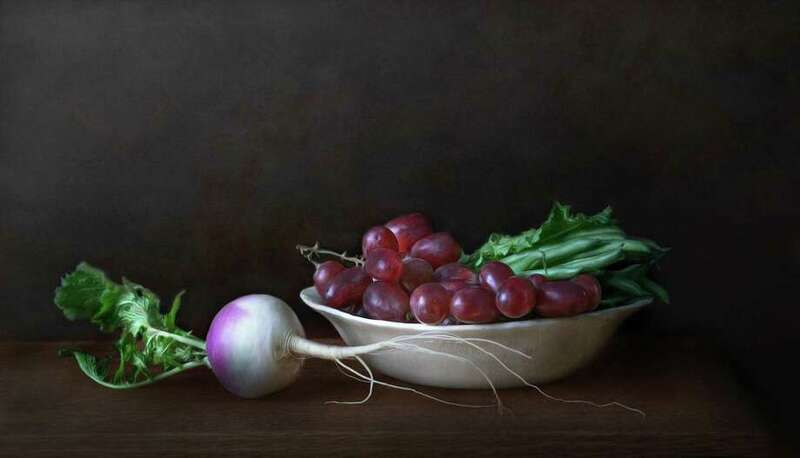 Above is “Turnip with Grapes and Greenbeans.” For more information, call the 62 Main St. South library at 860-354-6937. Burnham Library in Bridgewater is exhibiting fine art photography by Judith Secco of Bantam through March 30. At right is “Turnip with Grapes and Greenbeans.” For more information, call the 62 Main St. South library at 860-354-6937.